An ultra-sleek case that provides maximum protection. Stay protected and maintain your fashionable appearance with a protective case that you can fit in your pocket! 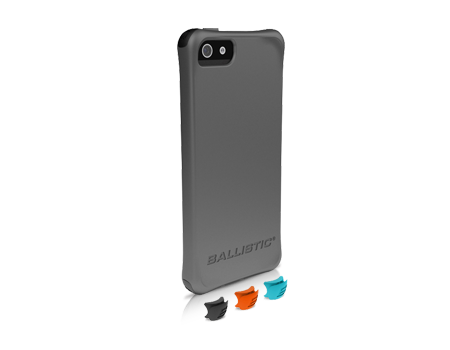 The Ballistic Smooth offers the best of both worlds: an ultra-sleek profile and maximum protection. It's also equipped with four sets of interchangeable Ballistic Corners.